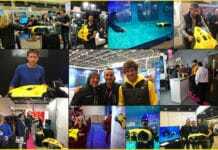 Underwater Imaging is all about taking photos and video underwater whether you are Freediving or Scuba diving. 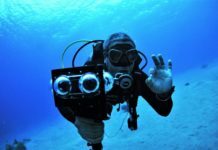 Explore Underwater Imaging on DeeperBlue.com. 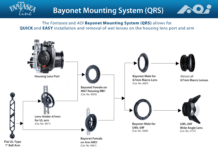 Fantasea and AOI recently introduced the Bayonet Mounting System, which allows for quick and easy quarter-turn installation and removal of wet lenses on the housing lens port and arm. 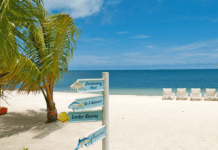 Turquoise Bay Resort will two underwater imaging seminars by renowned underwater imaging expert Sandy Sondrol later this summer. 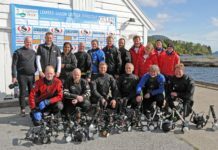 The countdown to Wetpixel.com's annual "Shootout" underwater photography contest between a team at Lembeh Resort, Indonesia and one at Gulen Dive Resort, Norway has begun. 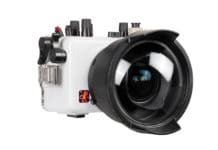 Ikelite introduces the new 200DLM/B housing for the Panasonic Lumix DC-GX9 camera. 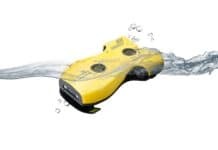 Gadget Labs introduces the new Nemo 4k UHD capable underwater drone. 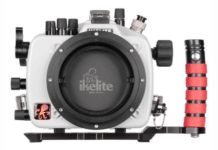 Ikelite announces the 200DL housing for the Sony A7 III. 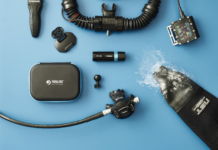 HumanEyes Technologies has introduced a new bundle for its Vuze VR Underwater Case. The folks at iBubble have added a new feature to their website: You can now pre-order one directly online with a 30 percent discount.  Submissions for the Deep Visions 2018 underwater photography contest are due by April 22. 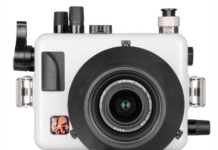 Ikelite announces their latest housing for the Olympus OM-D E-M10 Mark III camera. 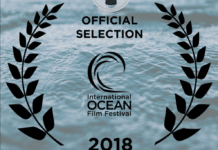 The 2018 International Ocean Film Festival opens this week in San Francisco. 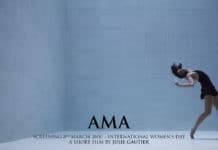 Underwater filmmaker Julie Gaultier's latest film 'Ama' will premiere on International Women's Day. There are many reasons why the depth-controlled color correction from Paralenz is such a game-changer.